At Hot Rod Works, we strive to manufacture the best quality parts for your hot rod. 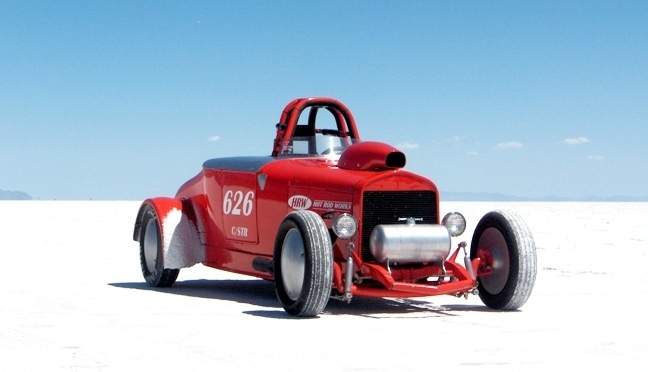 Our parts are used on hot rods and race cars around the world, from our own 212 mph 1926 Ford Bonneville Salt Flats Roadster to John Mumford’s America’s Most Beautiful Roadster. We have built quick change and early Ford banjo rear axles for cars that compete in The Great Race, One Lap of America, the Peking to Paris Rally and other endurance races. 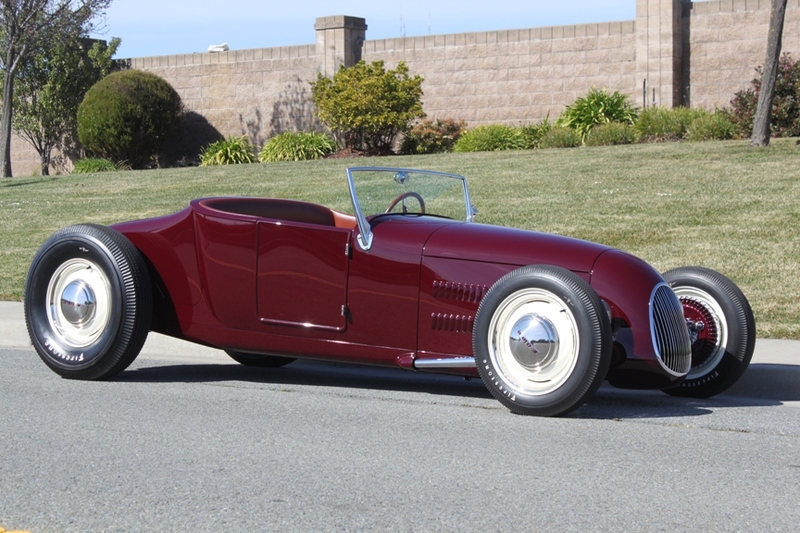 Our quick change and banjo rear axles are in vintage road racing cars, vintage dragsters, Bonneville race cars as well as hundreds of street driven hot rods. We specialize in manufacturing custom Hot Rod parts, from custom prototype work to extended production runs. HRW is dedicated to providing superior customer service. Over 25 years experience in manufacturing has allowed us to become a leader in supplying custom Hot Rod parts, suspension and chassis components for Ford, Chevrolet, and many other makes and model of cars and trucks. We’ve been manufacturing quality Hot Rod parts since 1996 and have become a leading name in the custom hot rod parts industry. We ship our hot rod parts and custom built machined parts throughout the world. Take a look around our web site and see why Hot Rod Works should be the people to call when you are building your ride! Check out our LOW PRICES on OPEN DRIVE KITS!! Our kits are proudly made in the USA. Our yokes are machined from forged steel and come with the correct spline fit. Be aware of loose fitting imitations. Our yokes are clearly labeled with our Hot Rod Works name.